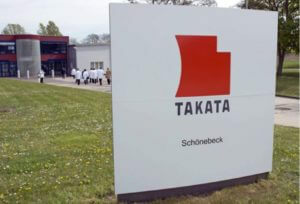 The United States Attorney’s office in Detroit, Michigan has announced that Takata, the Japanese manfacturer of millions of airbags in cars sold in the U.S., has pled guilty to Wire Fraud in connection with a conspiracy amongst its executives to falsify test results showing that the airbags could explode and cause injury or death to car drivers and passengers. 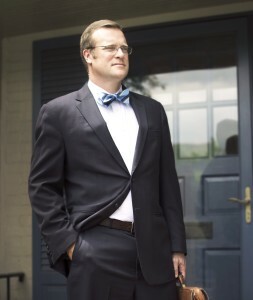 The criminal charges include $1 Billion in fines and restitution. The criminal charges also bring further attention to the fact that millions of cars on American roads still have these defective and deadly Takata Airbags. Unlike other airbag systems, Takata airbag inflators use an explosive chemical, ammonium nitrate, to fill the airbags during a car crash. Unfortunately, ammonium nitrate can deteriorate and destabilize over time which results in the gas burning too fast causing the metal canister to blow apart. This leads to shrapnel (shards of metal) being propelled from the airbag at super-high speed which has caused serious injuries and deaths. So far, it’s estimated that Takata airbag explosions have caused 11 deaths and over 180 injuries. More deaths and injuries are expected because Takata airbags remain in millions of cars including models manufactured by Acura, Audi, BMW, Cadillac, Chevy, Chrysler, Dodge, Ferrari, Ford, GMC, Honda, Infiniti, Jaguar, Jeep, Land Rover, Lexus, Lincoln, Mazda, McLaren, Mercedes, Mercury, Mitsubishi, Nissan, Pontiac, Saab, Scion, Subaru, Tesla, Toyota and Volkswagen. U.S. Auto manufacturers have detailed specifications as well as safety and testing requirements for their parts manufacturers. This is particularly true for manufacturers of safety equipment like airbags. 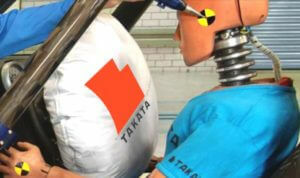 As early as 2000, Takata realized that there were problems with the performance of its airbags. Issues with the ammonium nitrate in the airbag’s inflator mechanism was causing the airbags to burn too fast resulting in the canister blowing apart. Rather than accurately report the test results which would have resulted in cancelled orders from car manufacturers and costly recalls, Takata executives engaged in a criminal conspiracy in which they falsified test results by removing unfavorable test information and data. Consequently, millions of defective and dangerous Takata airbags continued to be installed in dozens of popular car brands sold throughout the world. 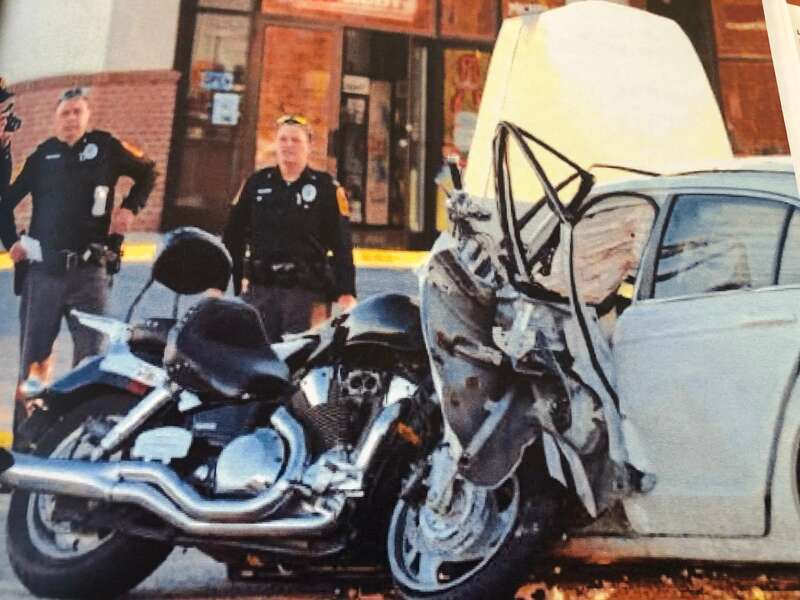 Takata is the second largest airbag manufacturer and as of 2015, accounted for about 20 percent of the airbags being installed in cars in the U.S.
Reports of injuries and deaths caused by exploding airbags eventually resulted in a massive Takata Airbag Recall. The Takata Airbag Recall is the largest in U.S. history with over 42 million vehicles impacted. To protect yourself and your family, you should research whether your vehicle has been recalled and, if so, contact a dealer to get your airbags fixed or replaced. On January 13, 2017, the U.S. Attorney in Michigan announced that Takata and three executives were charged with and pled guilty to Wire Fraud charges in connection with their conspiracy to fabricate test data to mask its dangerous and fatal airbag defect. Here is a link to the Official Indictment which outlines the criminal scheme. As part of the guilty plea deal, Takata agreed to pay $1 billion in fines and restitution. The fine is $25 million. 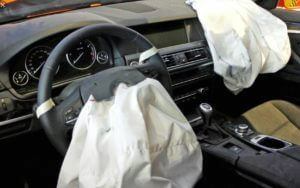 Restitution to families of people injured or killed by the exploding airbags is $125 million and the court appointed a special master to oversee the distribution of restitution funds over the next five years. The remaining $850 million is to be paid to the automakers to compensate them for the massive Takata Airbag Recall. 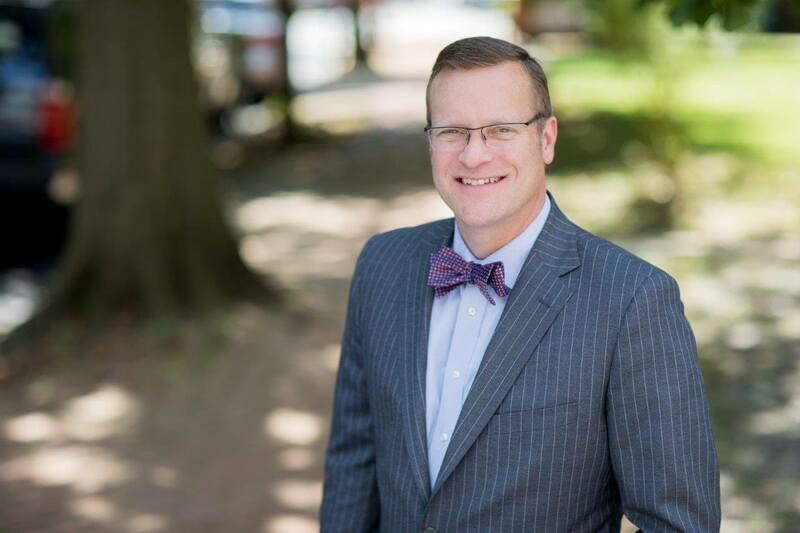 If you or a loved one suffered injury or death as a result of a defective Takata airbag explosion, you are entitled to fair compensation. 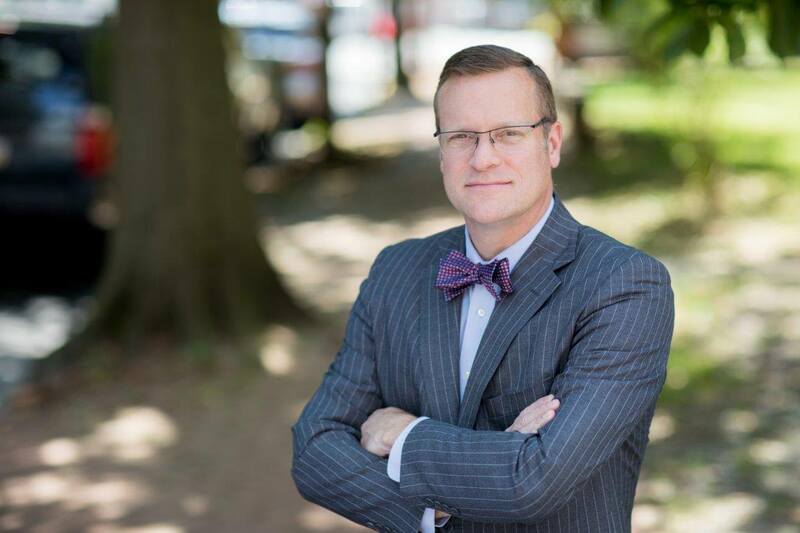 Contact Takata Airbag Injury Lawyer Tim Rayne at 6108400124 or [email protected] for a Free Consultation about your Takata Airbag Injury Claim.